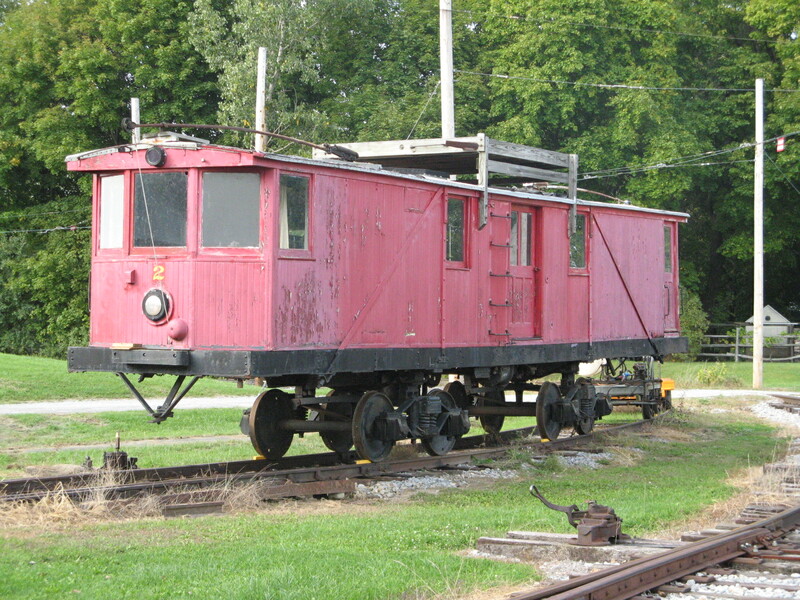 The New York Museum of Transportation is chartered by the Board of Regents of the University of the State of New York as a non-profit, 501(c)(3) institution. For any Comments or Problems regarding the web site, Please email the Webmaster. Technical Services of New York.